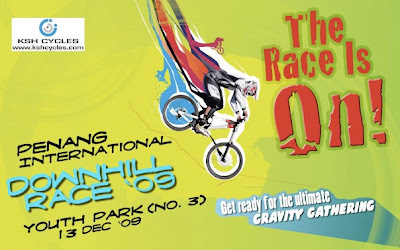 This is STRICTLY a road bike event. NO HELMET NO RIDE. 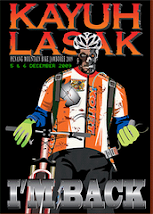 Over 700 cyclists from around Malaysia are expected to brave the 210 km Malakoff Inter-state Fellowship Ride 2009 covering the three states of Penang, Perak and Kedah. 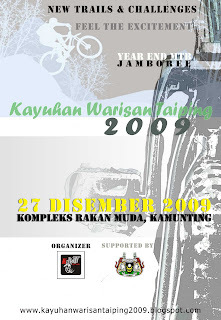 The two-day Ride spans over 31 December 2009 and 1 January 2010, covering challenging terrains of 149 km and 71 km, respectively.